The godfather of heavy metal Ozzy Osbourne is currently being hospitalized for the flu, according to his wife Sharon, which forced him to cancel a set of UK and European tours that were planned for this year. According to his son Jack that were published on Facebook and Instagram, the former lead singer of Black Sabbath is recovering well. “Fresh cut. New glasses. Sunny day. All is well. Now I’m off to see dad. He’s doing much better. Thanks for all your messages,” Jack Osbourne later wrote on Instagram. Although the current leg of the tour is on hiatus the 70 year old lead singer will be back on the road touring once again this upcoming March for a show in Australia. The singer has currently no plans to stop the Australia/ New Zealand leg of the tour as of recently. 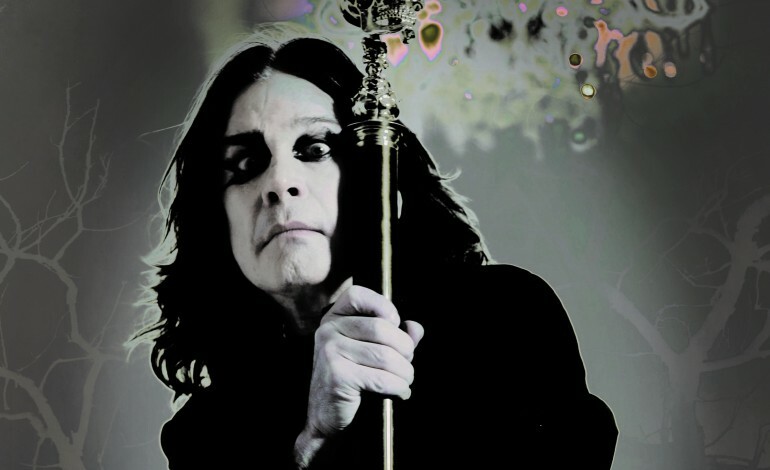 As the former lead singer of Black Sabbath, prolific solo artist and performer with more than four decades of experience under his belt, Osbourne has built up a reputation for his crazy antics. One of these involved eating the head off a bat which has been widely popular and referenced in multiple media sources. In addition to these antics, Osbourne was a notable drug user, and spent many of his days in Sabbath consuming plenty of substances from the cocaine to quaaludes. His days of partying and drug use have been a bit passed him, since he went sober in 2012, but his reputation typically proceeds him in the rock world. This past year Osbourne announced that he would be going on his final set out tours, with one being called No More Tours 2, after the first one. Despite the name of this tour, Osbourne states that he may sporadically tour again if he is able to.